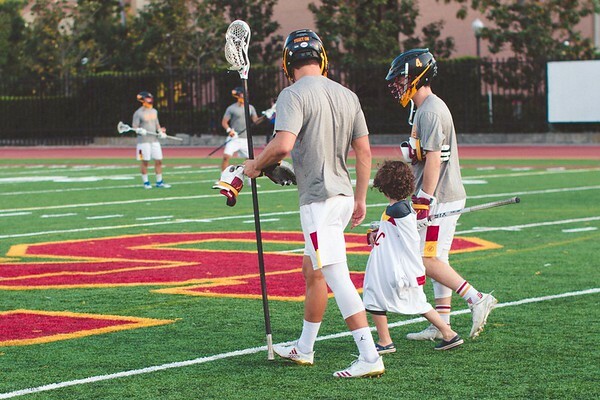 USC Lacrosse proudly adopted Aiden Zea and his family as an honorary captain and member of the team through the friends of Jaclyn Foundation in 2017. See the link below to learn more about the Friends of Jaclyn! 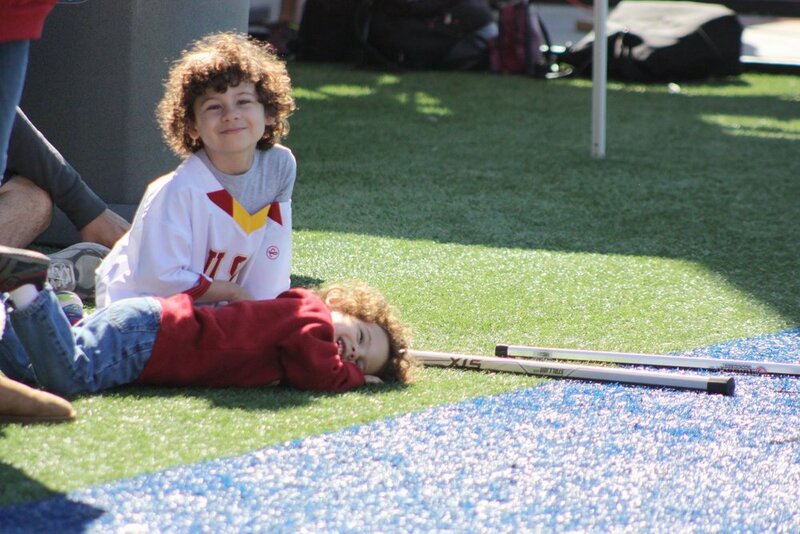 USC players are dedicated to spreading the game of lacrosse!